Less than 200 metres from what was once the “Jungle”, in Northern France but no longer in the public eye, over 700 refugees live today destitute from society and out on the streets, sleeping in the woods. They endure systematic police brutality, some reported by newspapers but most far too common to make daily news interesting. They are unprepared for the rapidly dropping temperatures – they will only survive this winter if we help them. 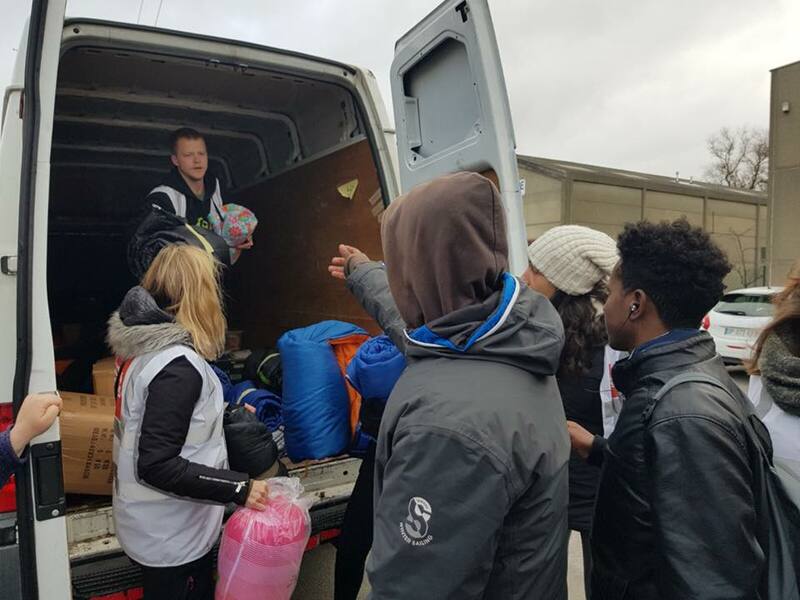 Today we gave out 150 sleeping bags, but tomorrow we need to go back; we met people whose shoes were falling apart and who wore thin and torn jackets, with cold hands and bad coughs, suffering in silence.